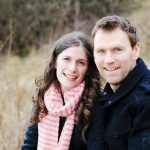 It’s been over a year since I photographed Judith’s brother’s wedding so it was great to catch up again and hear more about their special day. 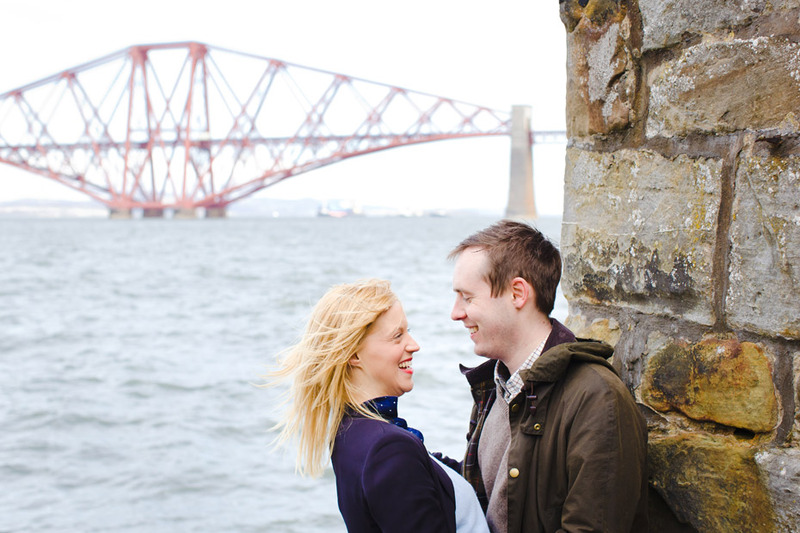 Jude and Tommy love the views over the forth so it was a great location choice for their pre-wedding session. 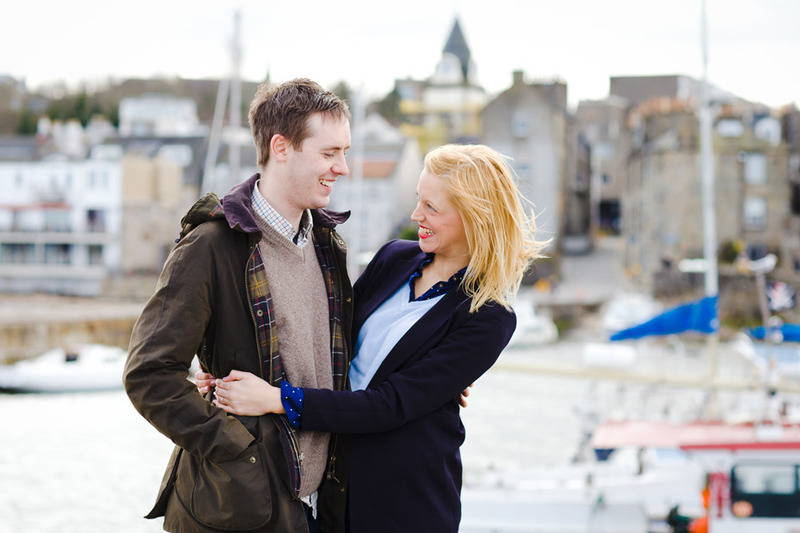 It was rather cold and windy but the sun made an appearance for us to capture these lovely set of images. 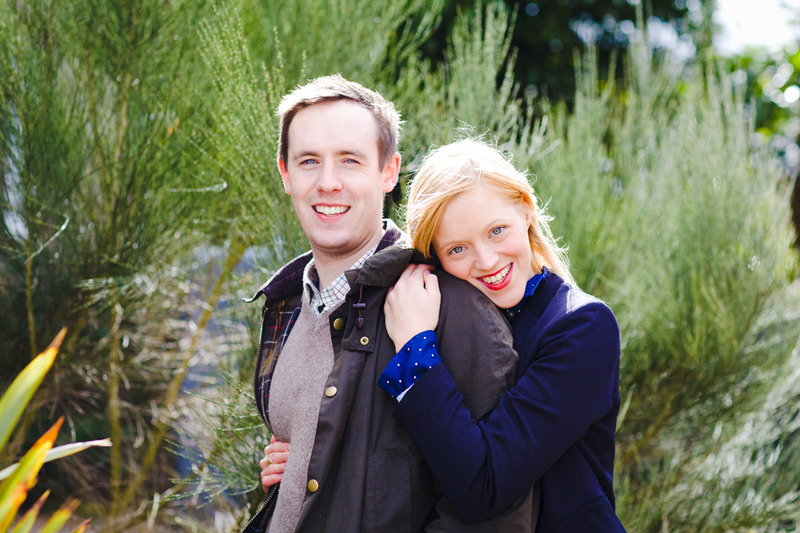 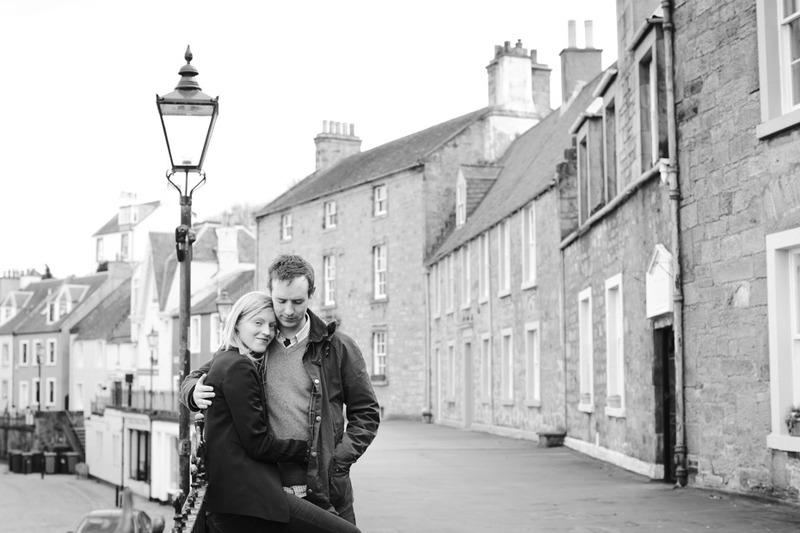 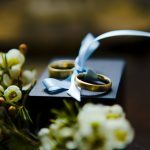 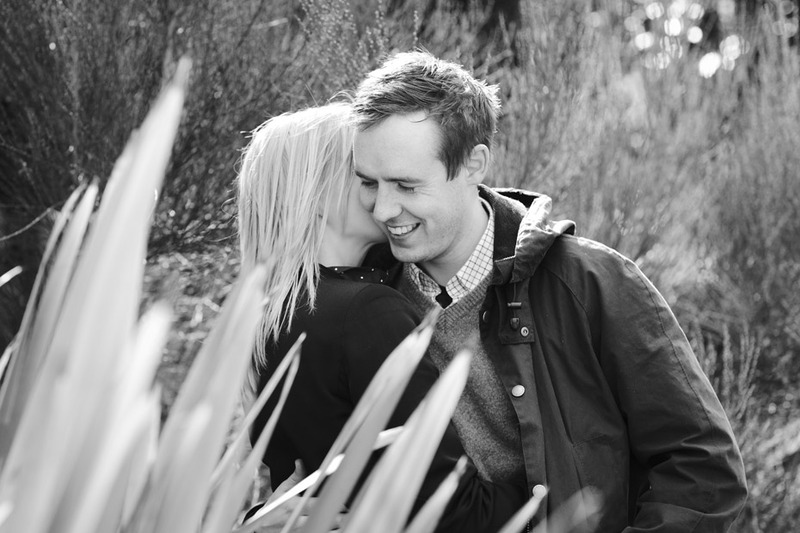 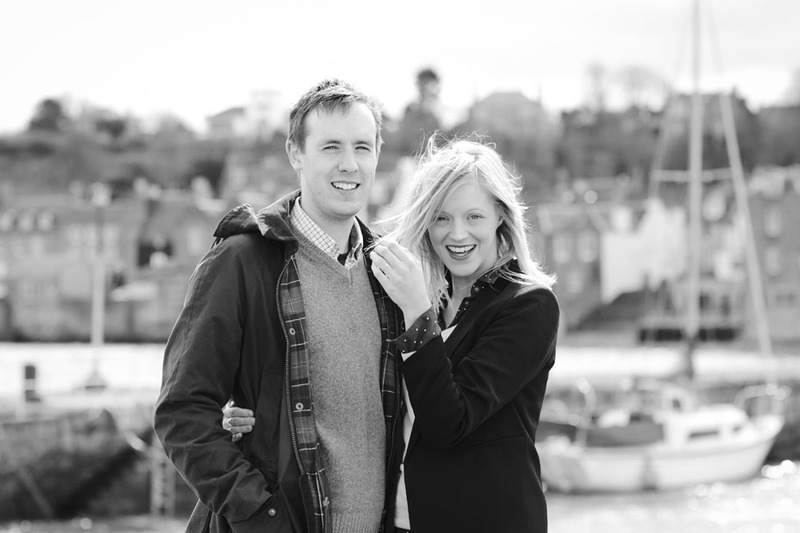 Jude and Tommy are to be married this summer at the Cannongate Kirk followed by the MacDonald Holyrood Hotel.